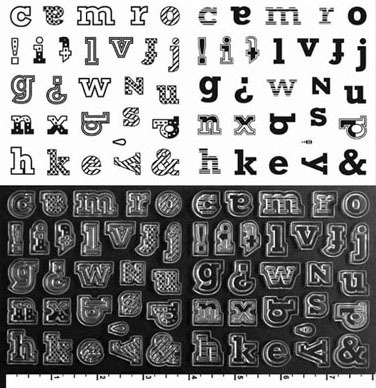 for a 3D look or use them separate. 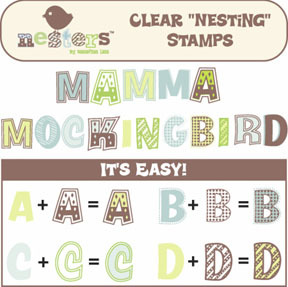 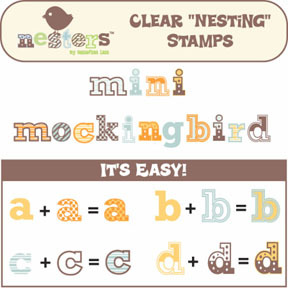 Clear "Nesting" Stamps by Sassafras Lass. 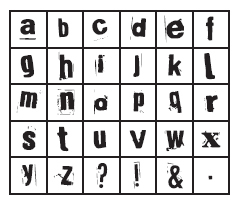 3 in 1 clear font set is easy to use! 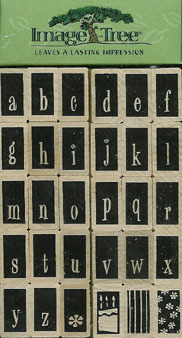 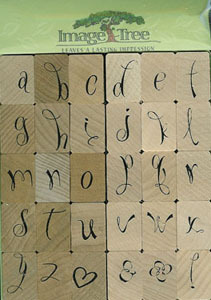 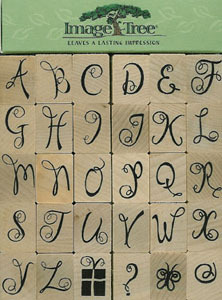 The bottom is the detail of the acutal stamp. 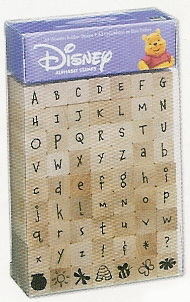 the wide variety of Disney creations! 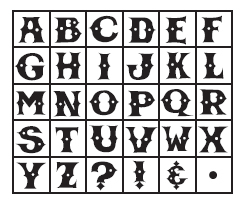 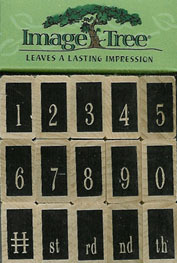 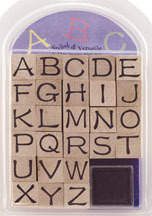 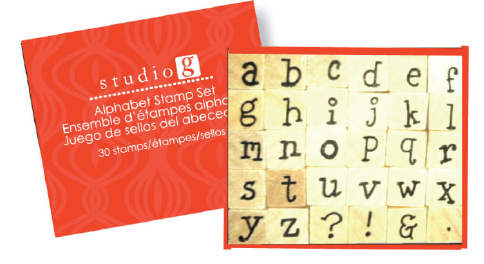 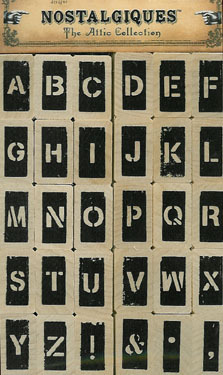 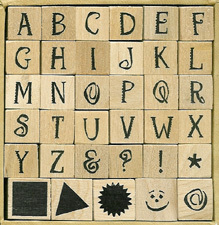 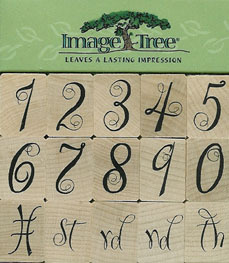 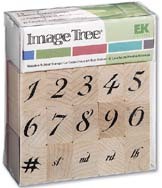 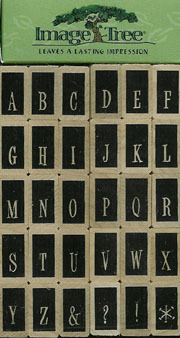 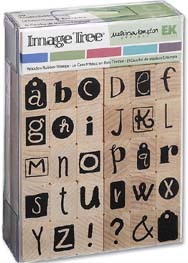 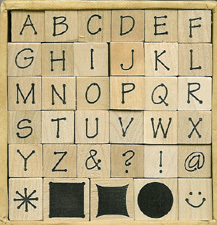 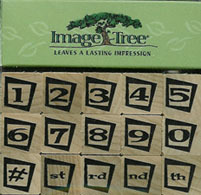 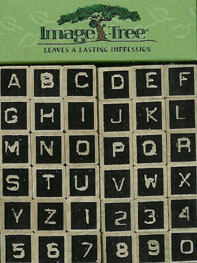 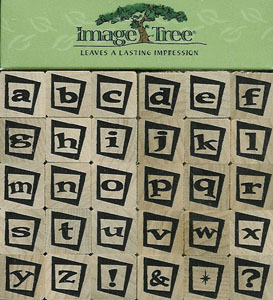 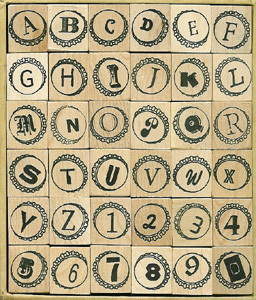 Stamps are 1/2" x 1.25"
Stamps are 1/2" x 1/2"
Stamps are 5/8" x 5/8"
Stamps are 5/8" x 7/8"
Stamps are 1/2" x 7/8"